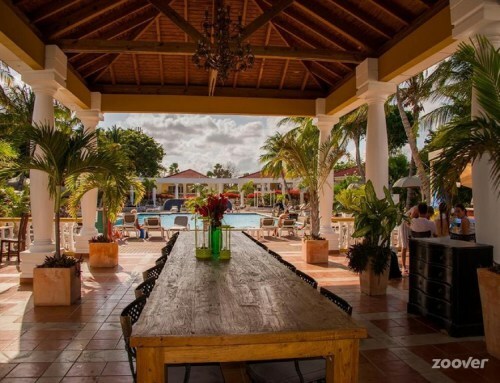 WILLEMSTAD - The partial acquisition of Livingstone Jan Thiel Resort by Corendon, brings for the resort more stability for both the staff and their product. That's what Sander Winterberg, General Manager of Livingstone Jan Thiel Resort explained. Livingstone Jan Thiel Resort belongs to Corendon Hotel Group as of today. Winterberg states that the resort is happy with this step and to see the future very bright.